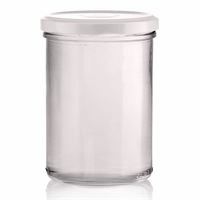 See a wide range of straight jars on our shop! 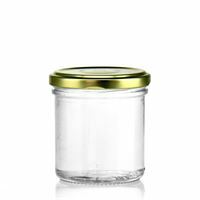 You can order from 1 single jar. 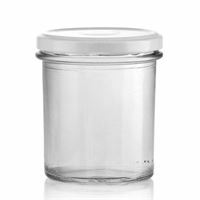 Straight jars are great for jams, cheeses, pate and storage.